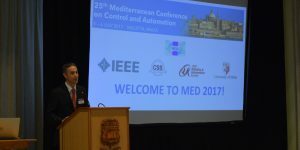 The Mediterranean Control Association and the Organising Committee of the 25th Mediterranean Conference on Control and Automation have the pleasure of inviting you to participate in MED 2017 to be held on the 3-6 July 2017 in Valletta, Malta. 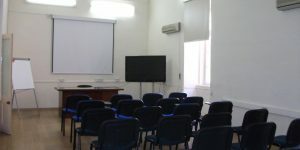 The conference will include tutorials and workshops, a technical program of presentations from July 4 to July 6, and keynote lectures covering a wide range of topics on systems, automation, robotics and control including theory, hardware, software, communication technologies and applications. MED 2017 offers a great opportunity for academics, researchers and industrial players working in control and automation to socialise and network together, present their research progress and address new challenges in the field. 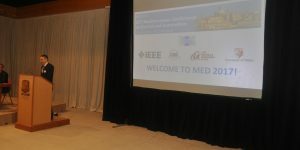 MED 2017 is technically co-sponsored by the IEEE Control Systems Society and the IEEE Robotics and Automation Society. The event also offers the opportunity to visit Malta, a unique location in the Mediterranean sea steeped in history, with remains from the Neolithic period and several cultures that historically left their mark on the islands. Endowed with lovely beaches, excellent weather, a bustling nightlife and places of cultural and historical interest, including the conference location in Valletta - a UNESCO World Heritage site, Malta is the ideal place for an unforgettable travel experience. 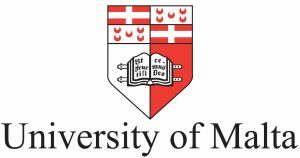 17 April 2017: Notification of acceptance / rejection. 5 May 2017: Final submissions due. 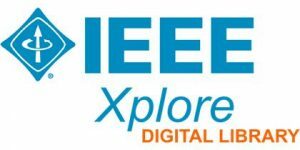 MED 2017 accepted and presented papers are now available in the IEEE Xplore Digital Library. 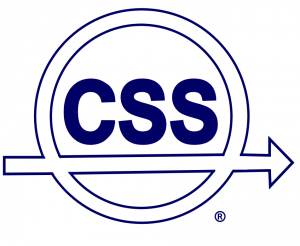 A photo album of the conference is now available. Please feel free to have a look. MED 2017 has come to an end. Thanks to all for a very successful and enjoyable event! Hope to see you at MED 2018 in Croatia. We are pleased to announce the MED 2017 pre-conference tutorial on “Nonlinear control of power inverters for smart grid integration”. The Book of Abstracts is also available. Details on PROGRAMME link. 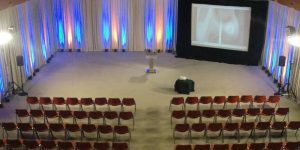 The full technical programme for MED 2017 is now available online. Follow the PROGRAMME link for full details.